Post conviction matters are those which happen after a case is settled either through a plea bargain or trial. 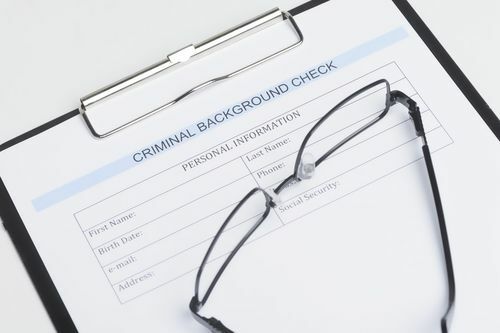 They may include violating terms and conditions of probation, motions to terminate probation early, or seeking expungements, certificates of rehabilitation or pardons. Expungements Under Penal Code 1203.4 – The law pertaining to earning a dismissal of your charges after the sucessful completion of probation. 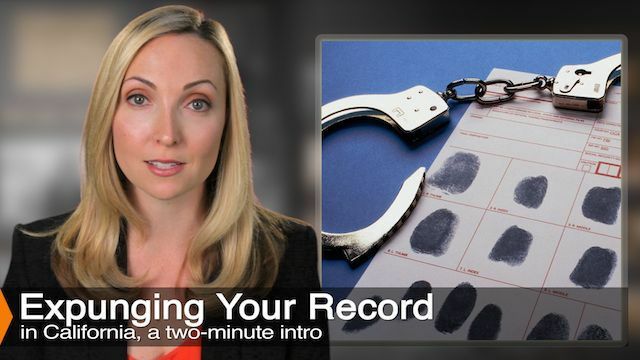 DUI Expungements – Information on expunging a DUI conviction. Free Expungement Eligibility Test – This test will tell you if you are eligible to receive an expungement under California law. 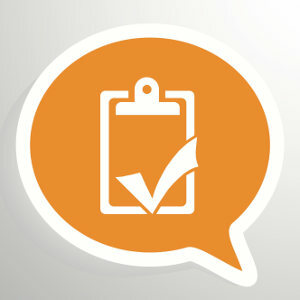 Certificate Of Rehabilitation – Learn about the benefits of a certificate of rehabilitation. Governors Pardon – These are requests made directly to the California governor to pardon specific convictions. Early Termination of Probation – This article provides information on how to terminate probation prior to end date. Probation Violations – Information on the process of a hearing to determine whether probation was violated and penalties of a probation violation. 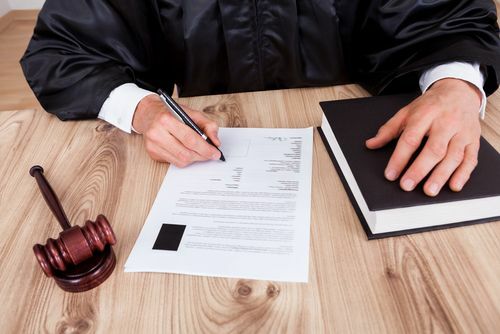 Violation Of A Restraining Order – We provide in-depth information on restraining orders and the consequences of their violation. Violation of A Protective Order – Learn About Criminal Protective Orders and what happens when these court orders are violated. Parole Violation – Learn About the consequences of parole violations.